is a multi-faith gathering to celebrate diversity, spiritual experience and healing. 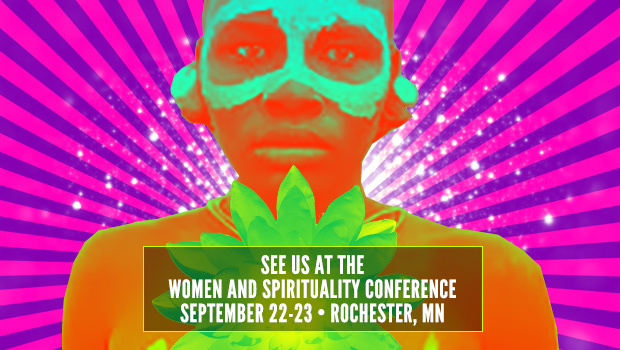 Whether you are interested in social justice as an expression of your faith, contemplative spiritual practice or exploring different traditions, this conference is for YOU. The weekend events include an opening and closing ceremony, keynote address and 6 workshop selections from 60 offerings.